A man who claims to have been abused by a priest as a child is suing the Catholic Church for negligence because, even after the abuse was reported, that priest was placed in charge of youth ministry activities. Attorney Gregory Gianforcaro said he and his client, known only as Mr. X, met with the Archdiocese of Newark on Oct. 24, 2003, to detail allegations of sexual abuse by the Rev. Kevin Gugliotta. Mr. X did not want money. He wanted Gugliotta to be kept away from kids. 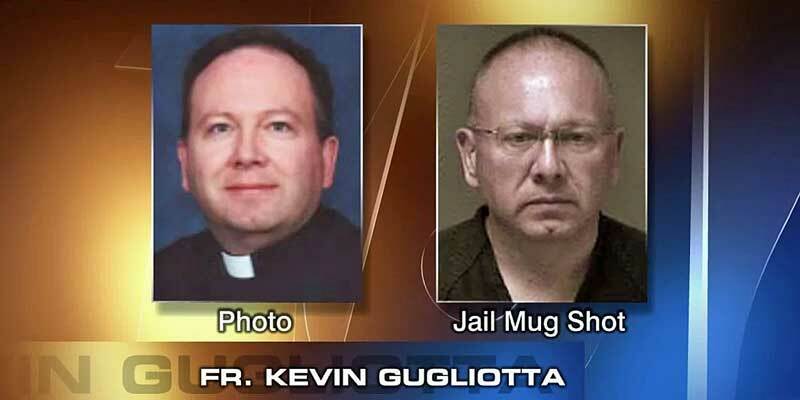 Instead, Gugliotta was assigned to St. Bartholomew the Apostle Church, less than 2.5 miles from Mr. X’s home. It took Gugliotta less than one year to meet his next alleged victim, Richard Roe.